Now THIS is the kind of election that we can get behind. 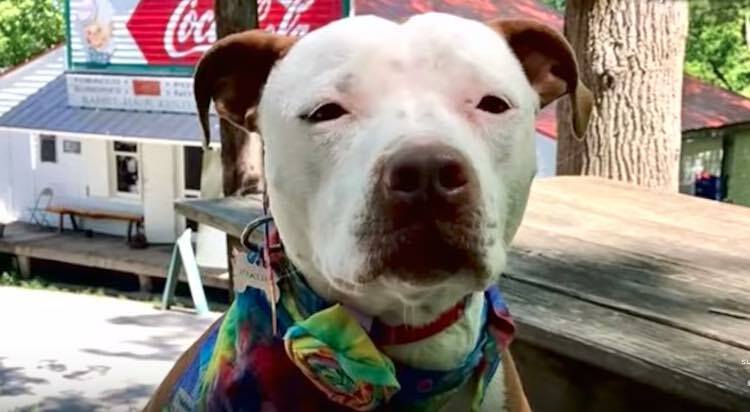 A 3-year-old pit bull named Brynneth Pawltro has just been elected as the new mayor of Rabbit Hash, Kentucky in a landslide election of 3,300 votes. Brynn reportedly managed to best several other candidates, including a donkey, a cat, and a chicken. Since this is the fourth dog in a row that Rabbit Hash has elected as mayor, she will be succeeding a border collie named Lucy Lou. The town’s tradition for furry mayors first came about in the 90s when the residents agreed that they had no need for a mayor. Instead, they decided to start electing animals in a truly representational democratic fashion. Everyone in the town spends $1 to vote for the pawesome new mayor. 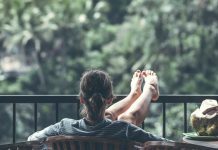 Once the election is concluded, all of the money goes right back into the community. This year in particular, the election funds will go towards rebuilding the town General Store, which burned down in an electrical fire.